Watch your little ones take their first steps in ballet with our Baby Ballet course held in Llandaff North Community Centre every Monday afternoon 2.15pm - 3pm. 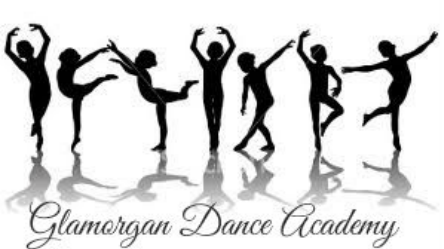 Our classes are designed to give your child the correct approach in dance. Our teachers are fully qualified and registered with dance associations registered with the CDET in London. They work with the best in the industry and our older pupils have danced with top choreographers from UK and USA. Our exciting programme of dance makes our school part of the biggest dance production company in South Wales.